Terrible Yellow Eyes: Iced cream. 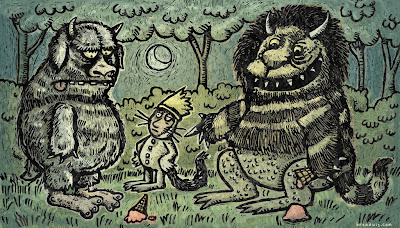 Bryan does such great work, I especially enjoy the lino-cut-like quality of his piece. Check out his blog for some details of this contribution as well as watch a little video of the making of the piece. Awesome!